Because of your support, Morristown-Beard School students are Powerfully Prepared for Learning and for Life! Your gift to Morristown-Beard School allows us to provide an extraordinary and robust experience for our students, which leads them to be Powerfully Prepared for Learning and for Life. Your kind and generous support funds capital projects, facilities updates, curriculum improvements, need-based scholarships, and covers operating costs not fully supported by tuition. Fundraising for the construction of a Center for Innovation & Design (CID) is underway. Connected to the Math & Science Center, the $2 million center will provide more than 8,000 square feet of flexible and innovative space where students will design, build, and problem solve as they engage in multidisciplinary projects. 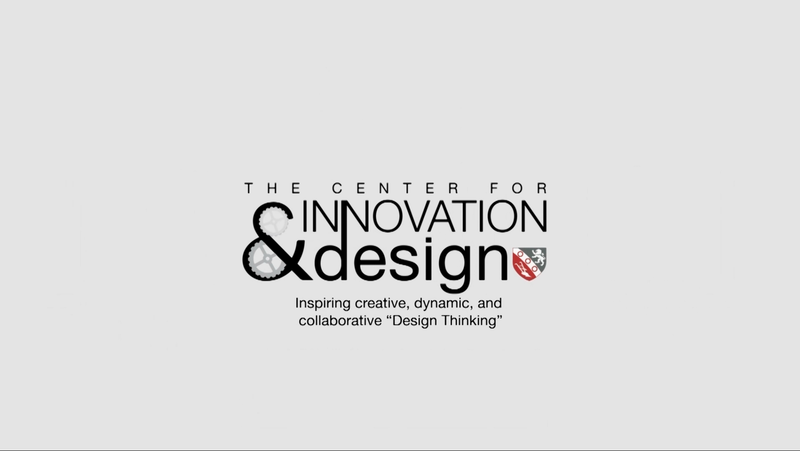 Dr. Owen Boynton, Director of The Center for Innovation & Design, explores the approach to learning and problem-solving that inspired the Center in the first place: Design Thinking. Support the Fund First! The Morristown-Beard Fund exists for one reason only: to improve the MBS student experience. Please consider making an additional gift to this historic campaign by supporting either Capital Projects, Scholarship, or Endowment. Creating a legacy that helps Morristown-Beard School students is rewarding because it's all about community, both the past and the present. Donors who make a gift of $2,500 or more to the Morristown-Beard Fund become part of an MBS Leadership Circle and are invited to the annual Headmaster's Reception. Matching gifts count toward giving levels.